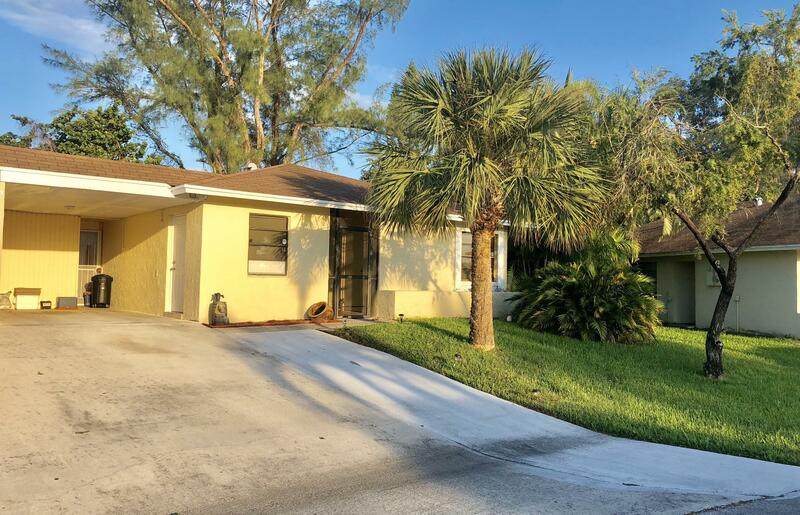 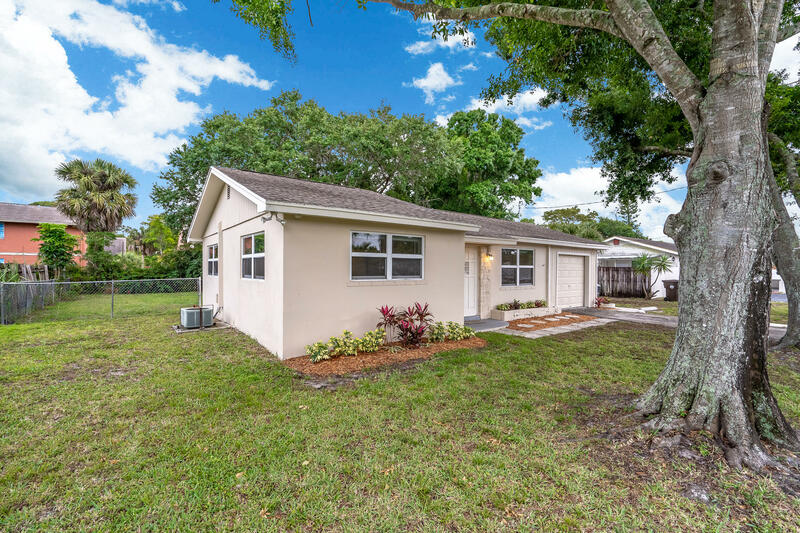 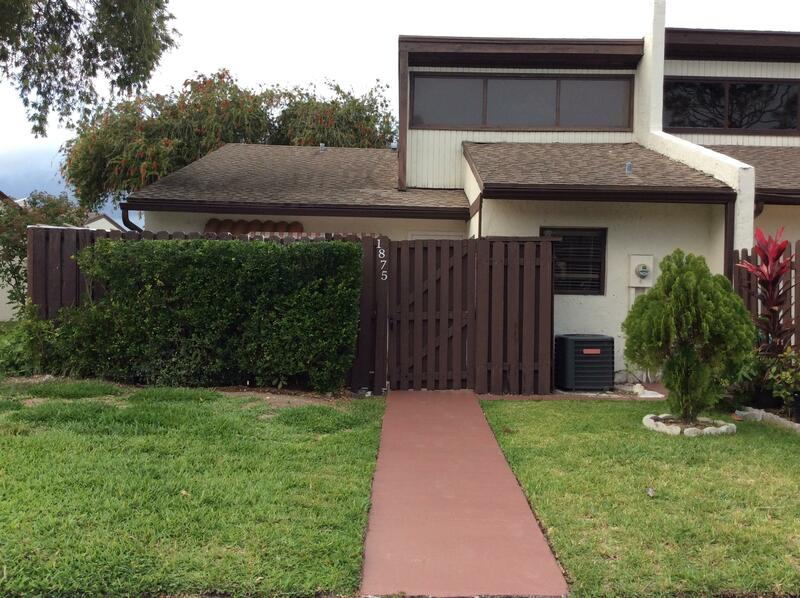 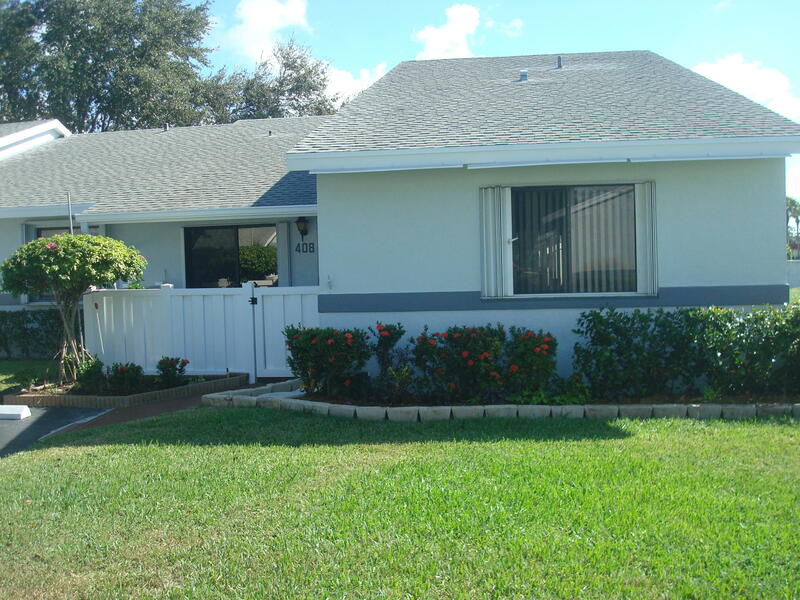 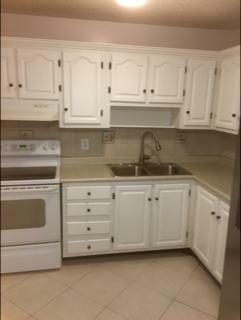 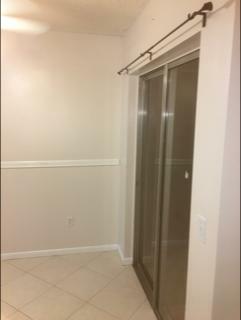 Come see this beautiful Single Family Home with 2 bedrooms, 2 bathrooms, separate laundry room, an indoor porch which can be used as an extra room or office, and a large shed in the backyard.New A/C installed in 2016, Roof is 5 years old, Fully fenced yard, Great location in West Palm Beach QUIET COMMUNITY ALL AGES WITH LOW HOA , LOW TAXES. 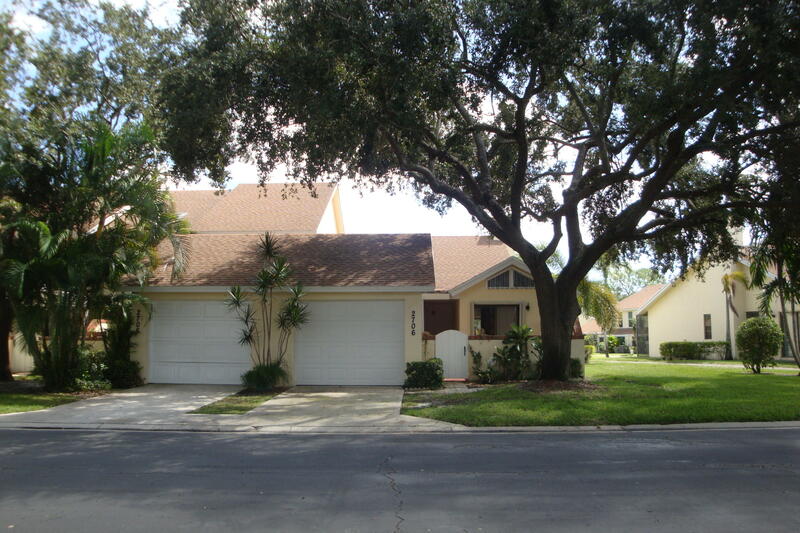 THIS BEAUTIFUL HOME IS MOVE IN READY AND MUST SEE!! 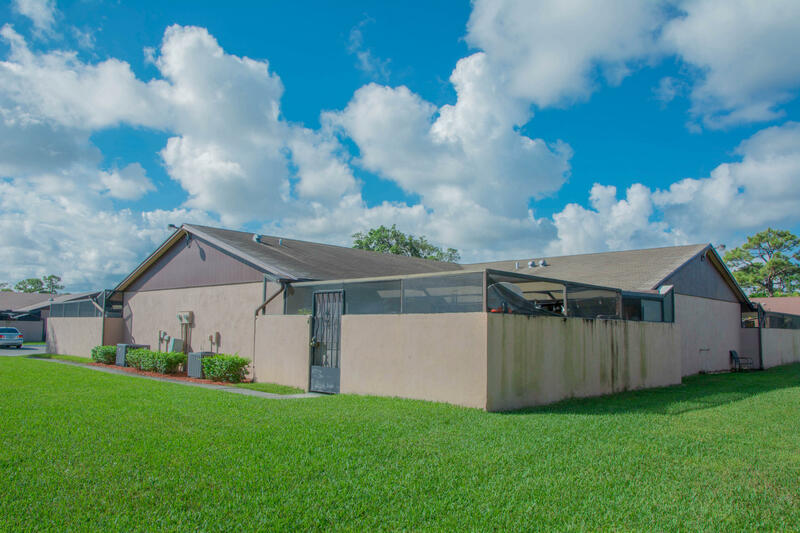 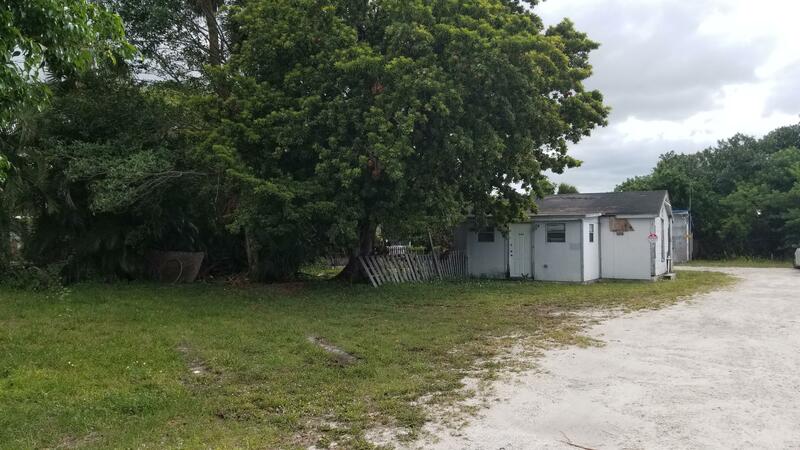 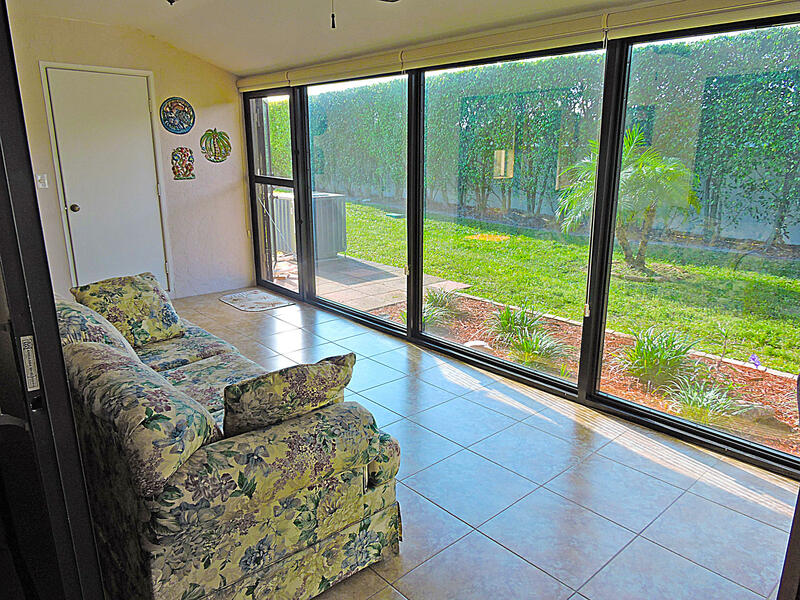 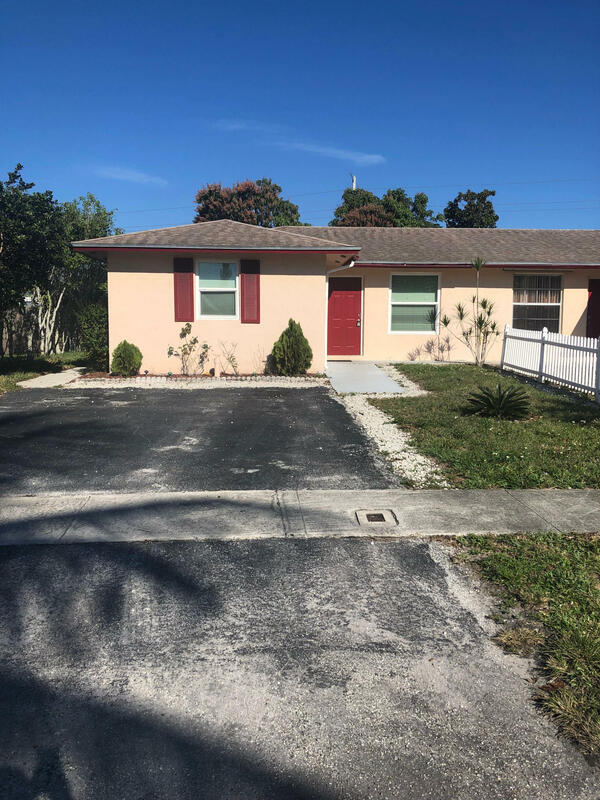 I would like more information about this property located at 5241 Cannon Way West Palm Beach, FL 33415 MLS #RX-10502211. 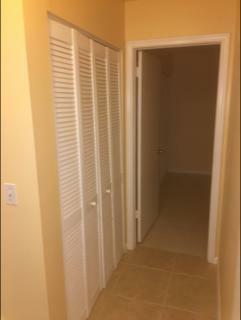 From Forest Hill Blvd take Haverhill Rd then make a left on Grand Lane.